Our Mission is to support, coordinate, facilitate and enable all Emergency Service Providers in Loudon County to serve and protect the Citizens of our Community. Loudon County Homeland Security and Emergency Management is the point of contact for all FEMA and TEMA derived grants for Loudon County. We are responsible for the fulfillment and reporting of grant contracts received from Homeland Security, FEMA and TEMA. This includes Public Assistance Grants for disaster declarations. Loudon County Homeland Security and Emergency Management has distributed thousands of dollars in grants for enhancement of our public safety agencies throughout Loudon County. We actively seek new opportunities for funding to promote improvement to emergency services for the citizens of Loudon County. 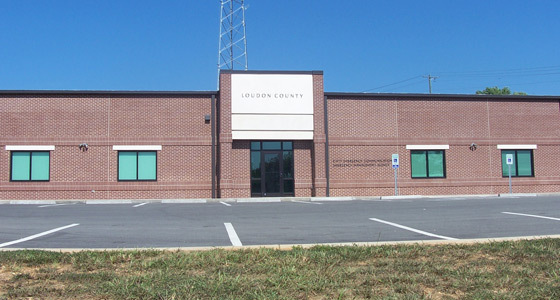 Additionally, we maintain and operate the Emergency Operations Center (EOC) for Loudon County. Our mission includes preparedness planning, exercises and drills with agency chiefs and department heads.